We're here to help you find the exact right product for the job. 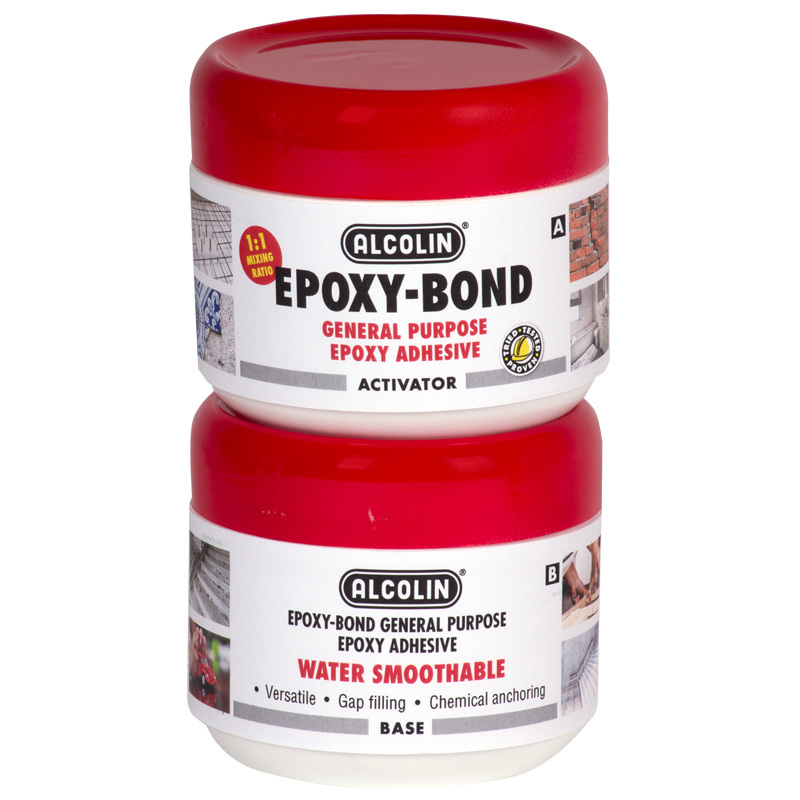 For any household improvement project, Alcolin has a simple solution. Whether you are building a house from the ground up or fixing a broken toy, we're here to help you find the right product for your job and make the task easier. Alcolin products are available in over 5000 retail outlets with new locations added regularly. Our products have lower VOC's which means they are healthier for the environment and better to work with. Specialised, expert products for the construction industry. 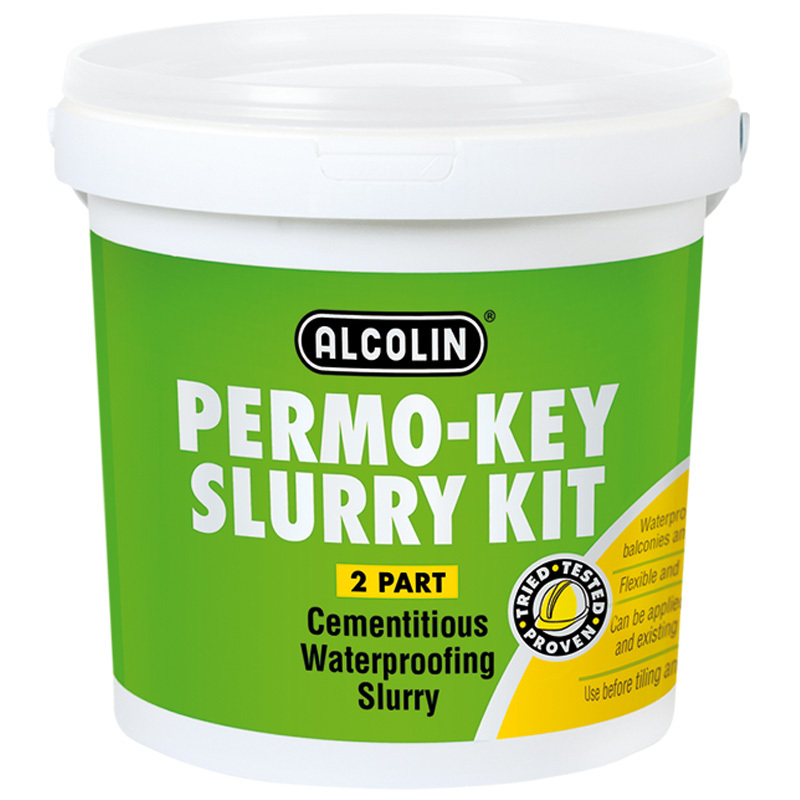 Alcolin has introduced a specialised range of products for the growing South African construction industry. We have an extensive range within the Waterproofing, Sealants, Flooring and Concrete Repair & Protect market segments. Our highly skilled R&D team is constantly developing innovative products to ensure that we are ahead of industry standards. Contact one of our expert sales representatives for on-site professional advice. Professional advice, products for all industries. Alcolin has a range of products engineered for industrial use on a large scale. We are constantly developing new professional products to meet ever changing market demands. We also partner with world leaders in adhesive technology to bring the best global products to our customers in South Africa and Africa, and our Personal Adhesive Consultants are available nationally to provide expert advice. A UV resistant, non-yellowing, self-crosslinking single component water based acrylic coating that cures to a hard wearing, abrasion resistant and chemical resistant gloss finish. 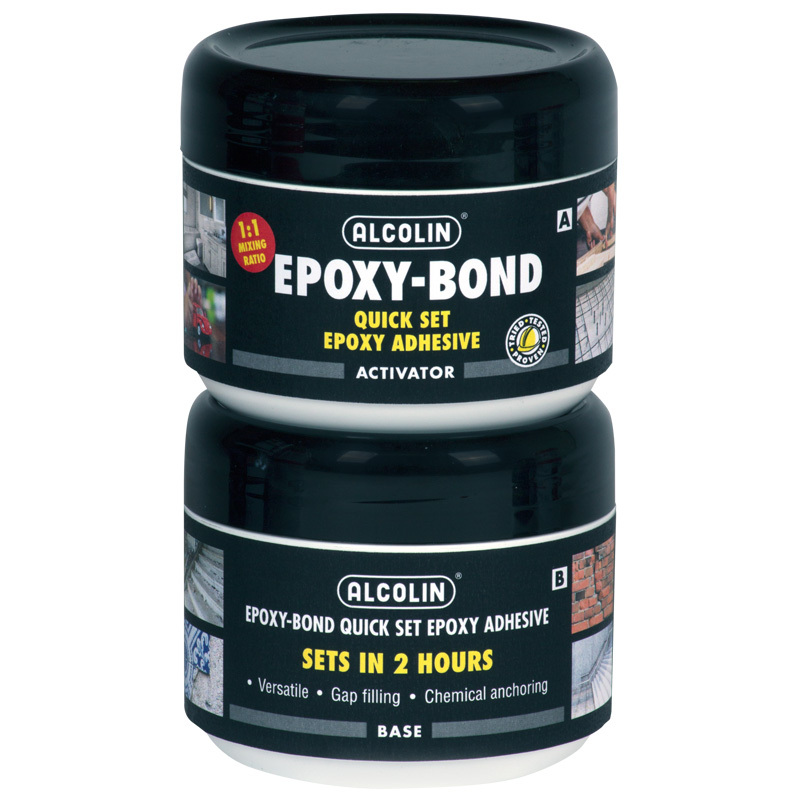 A two component epoxy paint system that cures to a hard wearing, abrasion resistant and chemical resistant semi-gloss finish that is easy to clean. Available in off-white, light grey and beige. A high-strength adhesive designed for bonding artificial grass to a variety of surfaces. With good heat and water resistance, it is ideal for use around swimming pools, in gardens, on balconies, and more. High strength adhesive designed for general use in the construction industry. Cures to form an unbreakable waterproof & chemical resistant bond. High strength adhesive that sets in 2 hours. Cures to form an unbreakable waterproof & chemical resistant bond. All-in-one cementitious-based waterproofing system. It forms a flexible, highly water resistant barrier; ideal as a primer or keying surface internally and externally.